Home - Coast Supply Co. Welcome, we are so glad you are here! 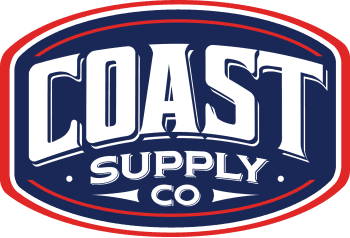 Coast Supply Co. has been serving Santa Barbara County with excellence in craftsmanship since 1945. As a family run business, we prioritize commitment to consistent care and attention to the details. We are looking forward to making your vision come to life. Please stop by our Goleta and Carpinteria Showroom locations! Coast Supply Co. February from Coast Supply Co. on Vimeo. "Coast Supply Co has friendly staff and reasonable prices. They were able to supply us with new shower doors and mirrors and window coverings as well. All of our outside windows were purchased from Coast Supply. I have been very pleased with their help and expertise."